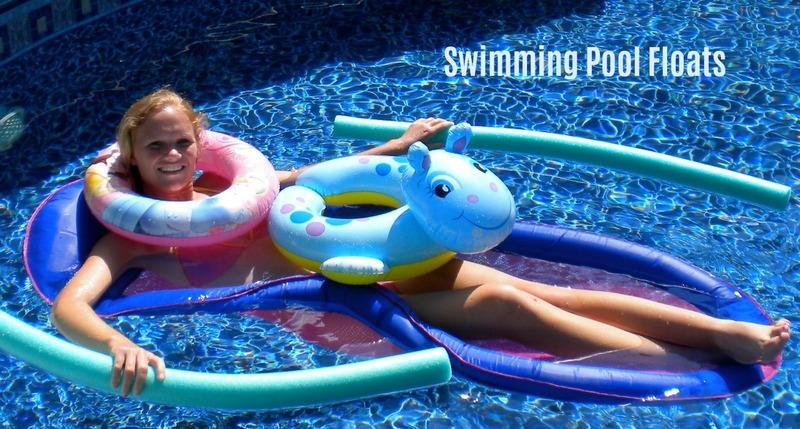 Whether you enjoy relaxing by yourself in your backyard swimming pool or enjoy sharing it with friends and family, pool ownership is lots of fun and can be more fun with a little planning that includes cool floats, shade from the hot sun, and comfortable patio furniture. 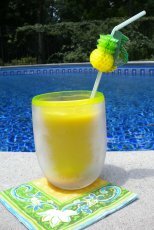 Looking for Pool Party Ideas for floats, fun and food? 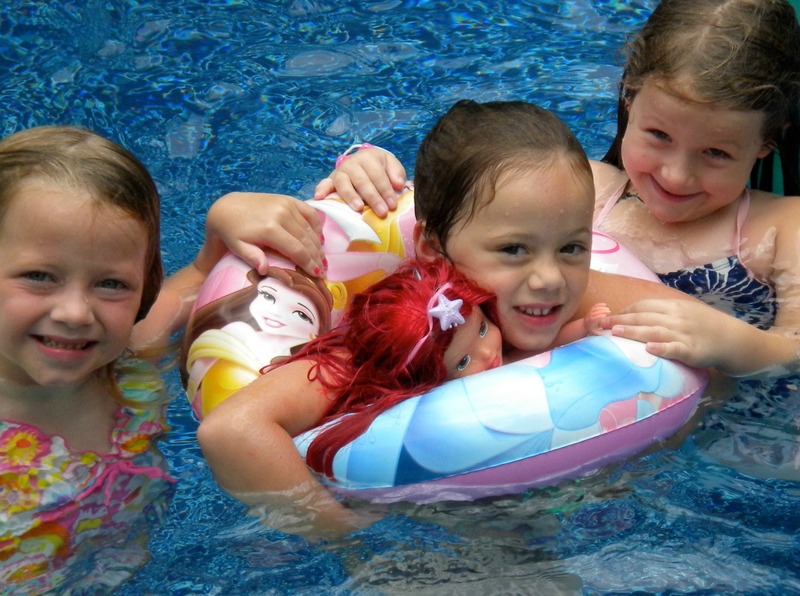 Pool Fun for Everyone is the place to find great tips and ideas for enjoying your pool and entertaining friends and family. 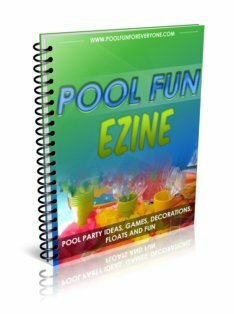 Get ideas for pool party themes, pool party invitations, swimming pool games or swimming pool floats and toys. 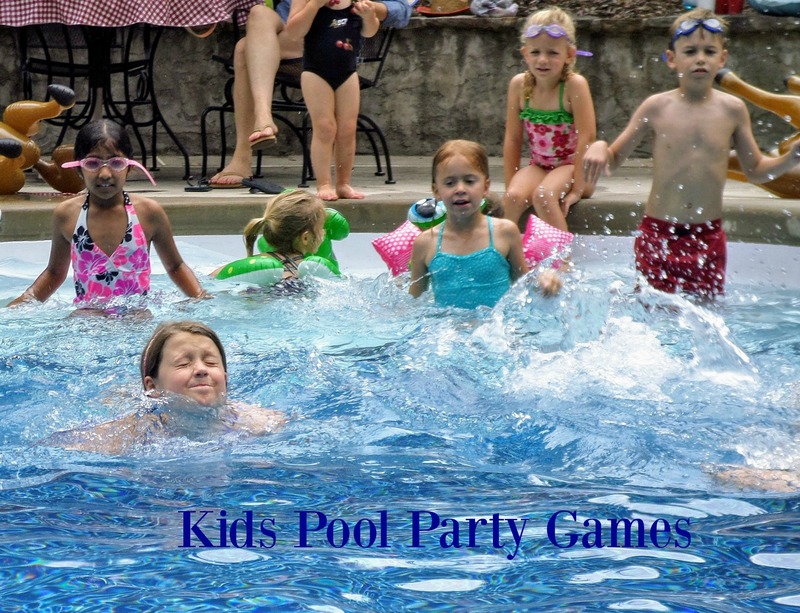 Enjoy relaxing alone by the pool or entertaining adults and kids with pool party themes. Have fun day and night by keeping your guests comfortable with the right outdoor pool furniture, outdoor misters and lighted patio umbrellas. Check out how to make the most of your swimming pool. 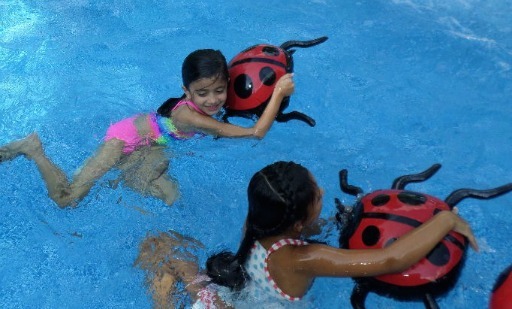 From Sharks to Fairies and pirates to ladybugs, putting a theme to your next pool party will provide a whole new level of fun for games and decorations. Our Jungle pool party had kids Feeding the Lion, Racing with Monkey Swim Rings, and Parading to the Disney song "I Can't Wait to Be King." Time to buy a new pool umbrella? 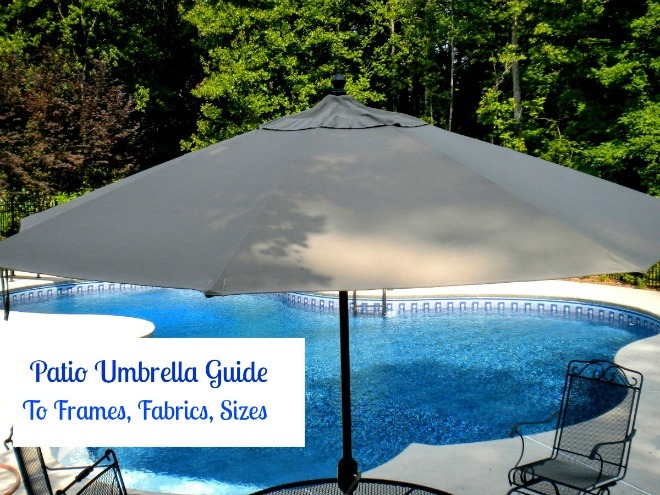 Wondering if you should pay the extra cash for the more expensive Sunbrella fabric? What frame is best - wood or aluminum and what's the best way to open and close your umbrella? Do you want to relax in the pool with a spring float, one with a canopy, or like the feel of non-sticky Sunbrella fabric? 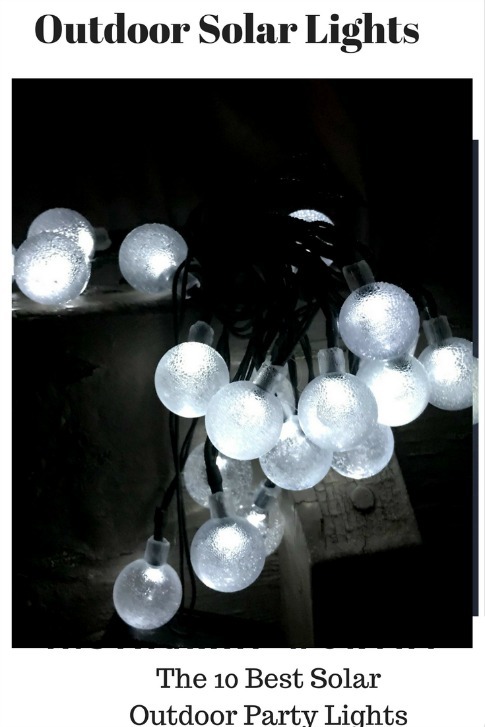 Outdoor party lights can be as simple as lighted tiki torches or as reliable as solar lanterns. We always use a variety of lights for our pool parties. Battery operated candles that never blow out and floating lighted balloons in the pool make for an unforgettable evening. Light up your patio umbrella and hang lighted paper lanterns from the ribs and tree branches. From Greek appetizers to cold desserts, food is an important part of any pool fun entertainment. 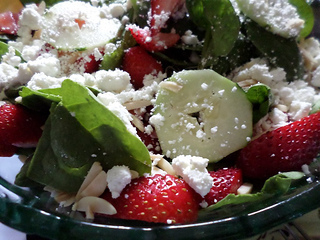 However, it doesn't mean you have to spend a lot of time in the kitchen. Spend time with your guests and serve food that can be prepared a head of time and with simple ingredients and preparation.